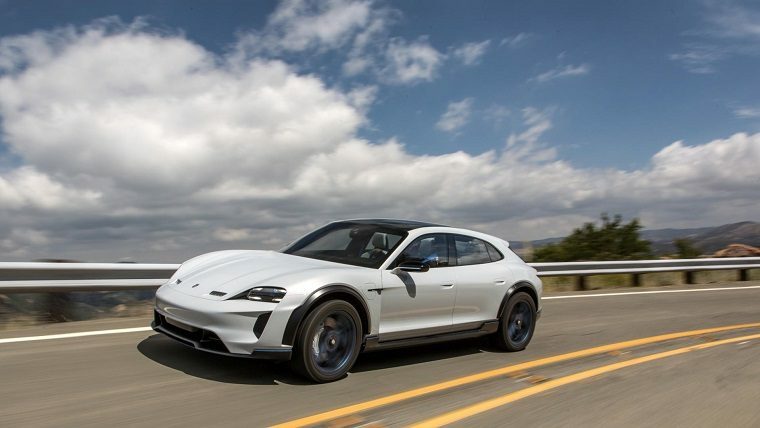 Porsche has announced it will no longer make diesel-powered vehicles, preferring to direct its future investments in hybrid and electric technology. This may not come as a huge surprise to Porsche fans, who had likely noticed the automaker did not have any diesel models in its portfolio since February 2018. Likewise, diesel models only represented 12 percent of Porsche sales in 2017. He went on to say that Porsche had no intention of demonizing the diesel engine. “It is, and will remain, an important drive technology,” Meschke wrote, before adding that Porsche will continue to provide professional support for existing diesel customers. Porsche recently announced it would invest €6 billion in electrification technology by 2022. Half of all new vehicles it launches through 2025 are likely to feature electric drive, and about $580 of that investment is to be devoted to the Taycan and vehicles based upon it, the automaker’s first all-electric sports car.